From fintech to fine particle air pollution, from the British referendum to the South China Sea, all the big topics in current affairs had an airing at this year's World Economic Forum in China. Here are the best bits. Is Brexit the beginning of the backlash against globalization? Yes, say Nouriel Roubini and Turkey's Deputy Prime Minister Mehmet Simsek. Plenty of public figures came out to voice a less doomy view of Britain's vote to leave the European Union. 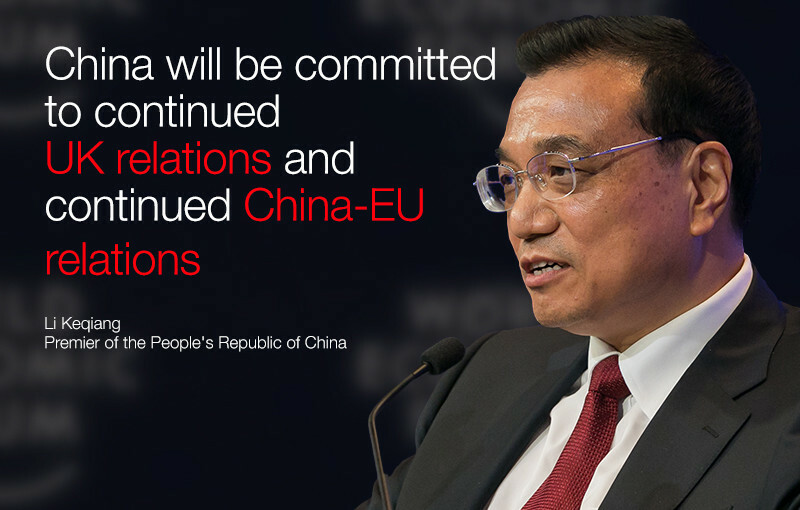 Premier Li Keqiang said China would continue to be a friend to both the UK and EU. Such was the sustained interest in Brexit over the three days of the meeting that a second press briefing was held. Britain's regret over its decision hung heavy in the air. New York University Professor Nouriel Roubini summed it up: "After asking for a divorce I would say that I wanted to patch up," he said. Ian Bremmer doesn't think we should be afraid, but in terms of seismic events, he does put it in the same category as the US reaction to 9/11 and the recent financial crisis. "You are talking about the diminishment of the most important alliance in the post-war order, the transatlantic relationship, which was already before Brexit at its weakest since World War Two," he adds. From turmoil in Europe to consternation over China's economic growth slowdown, Premier Li Keqiang addressed fears over the Chinese economy in his opening plenary speech. His message was optimistic. “We have maintained stable economic growth and continue to lead the world’s major economies in growth speed," he said. 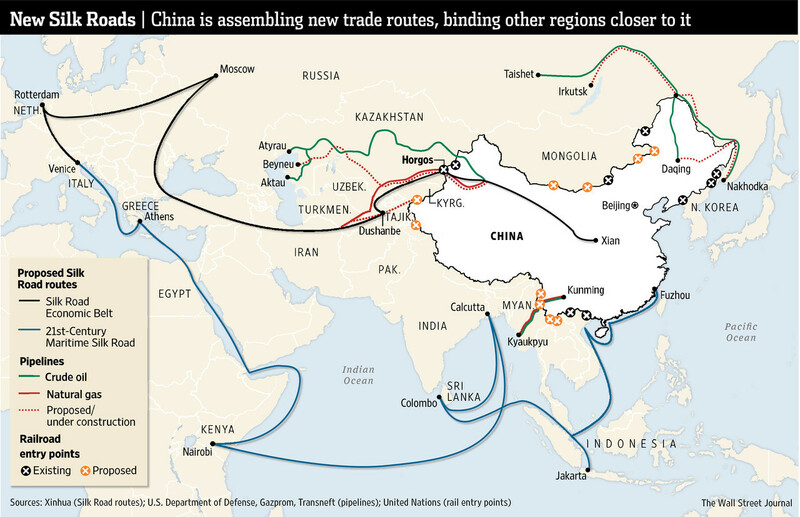 Economic and geopolitical optimism abounded in discussions about China's revamped New Silk Road trade route. "Every step towards the One Belt, One Road initiative is a step towards stability," said Eurasia Group's Ian Bremmer. Jin Liquin, President of the Asian Infrastructure Investment Bank agreed the project was a positive move for China and Asia, but funding from the AIDB would not be unconditional. "Before we spend shareholders' money, which is really the taxpayers' money, we have three requirements." The country has been quick to embrace renewable energy. 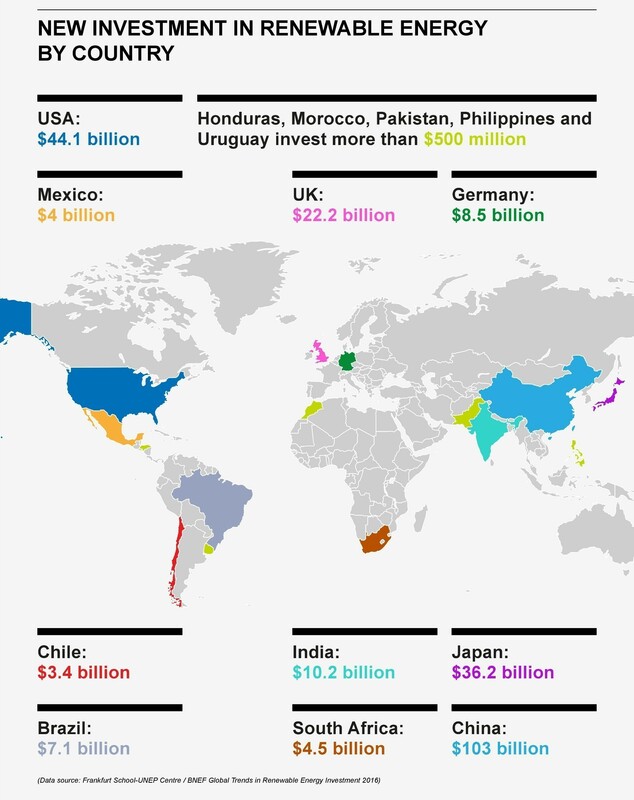 It spends more on clean power than any other country on the planet. More, in fact, than the US and EU combined (even when you include the UK). So, when will China get its blue skies back? Other highlights included an interview with the Forum's founder and executive chairman Klaus Schwab on the meaning of the theme of the meeting -- The Fourth Industrial Revolution and its Transformational Impact. "I believe there are three key ingredients that set the Fourth Industrial Revolution apart from other shifts in human history. These are velocity, scope and impact," he says. Is this the end of cars? NBA player Jeremy Lin described in a one-on-one interview how being humble had helped him in ultra-competitive sports and in life. The Annual Meeting of the New Champions 2016 has drawn to a close, but you can keep exploring all of the #AMNC themes on our website, Agenda .